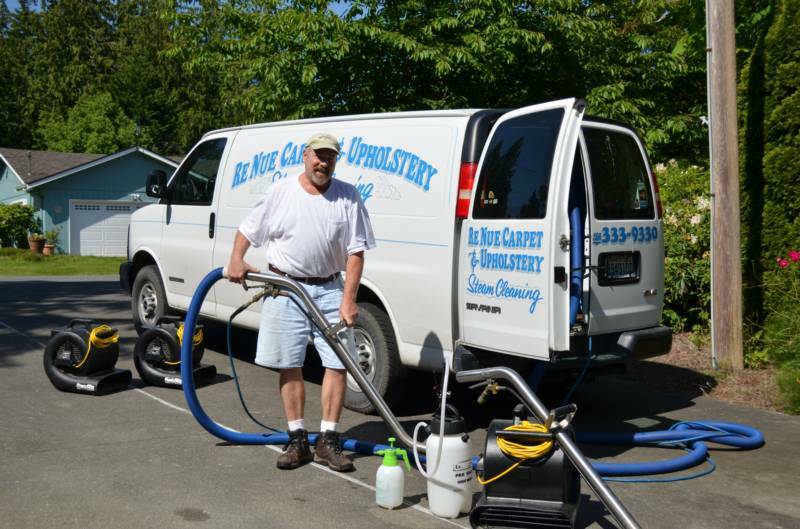 We are a full service carpet cleaning company and have been providing carpet and upholstery cleaning for our clients, including both residential and businesses, throughout Skagit County for 20 years. We have developed a reputation for professional excellence through the high quality of services we perform for our clients. 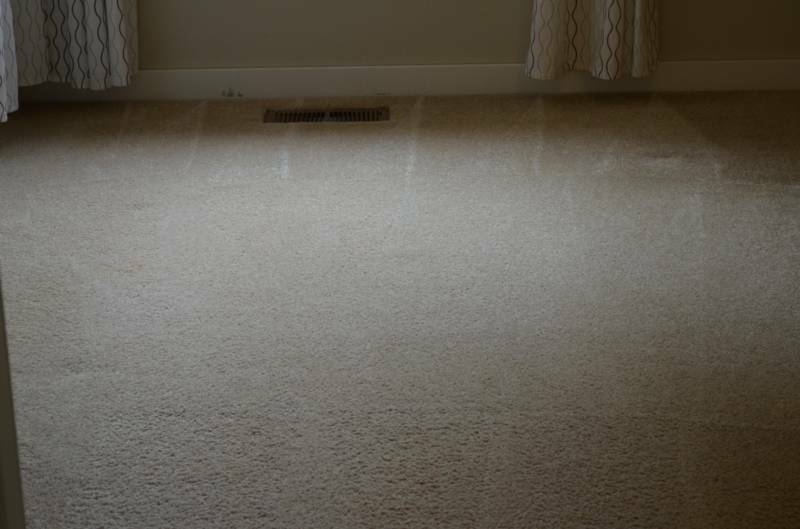 the high quality of carpet cleaning at every job we do. 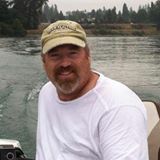 Serving all of Skagit County Wa.